Philippine President Benigno Aquino III has just signed a law that will require tobacco companies to put terrifying images onto cigarette packs in an effort to get people to stop smoking. The law, of course, is deeply opposed by tobacco companies. It will require that the companies put images of internal organs that have been decimated by smoking onto cigarette packs, something which health advocates have been pushing for for a long time. Emer Rojas is a laryngeal cancer survivor who heads an anti-tobacco group in the Philippines. He supported the law, saying that it will most likely discourage many would-be smokers. 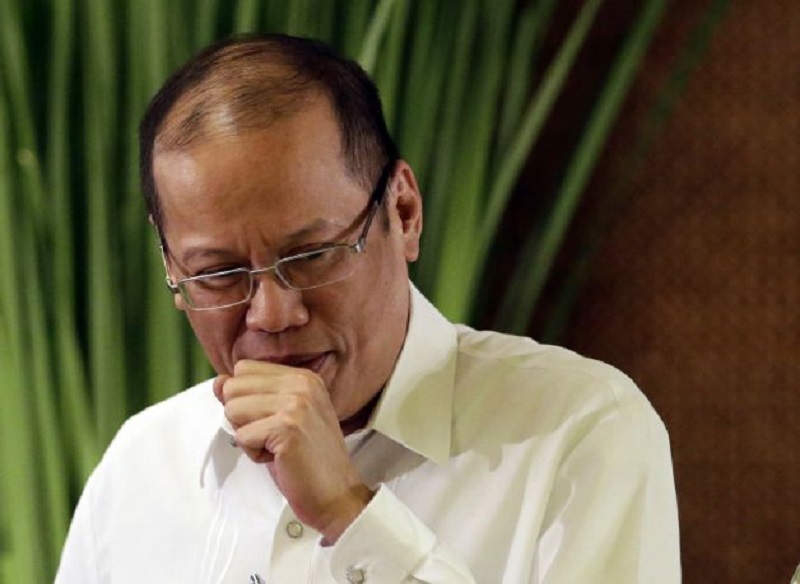 Aquino himself is a smoker, and has been criticized numerous times for his bad habit. Recently, however, he has been pushing to decrease smoking habits in the Philippines. Last year he signed a “sin tax” bill, which greatly increased the taxes on tobacco products. Currently, tens of thousands of people in the Philippines die from smoking-related diseases, but Aquino hopes that the new images will lower those numbers. It has been estimated by Philippine health officials that around 87,000 people in the country die every year from tobacco-related illnesses. According to a 2012 report, about 17.3 million Filipinos are smokers. Considering that the Philippines has a population of around 96 million people, that means 18 percent of the population are smokers.